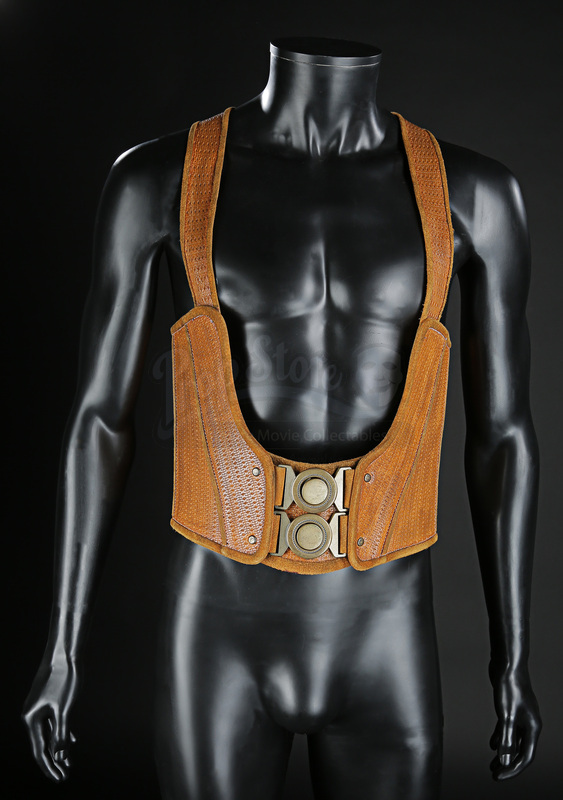 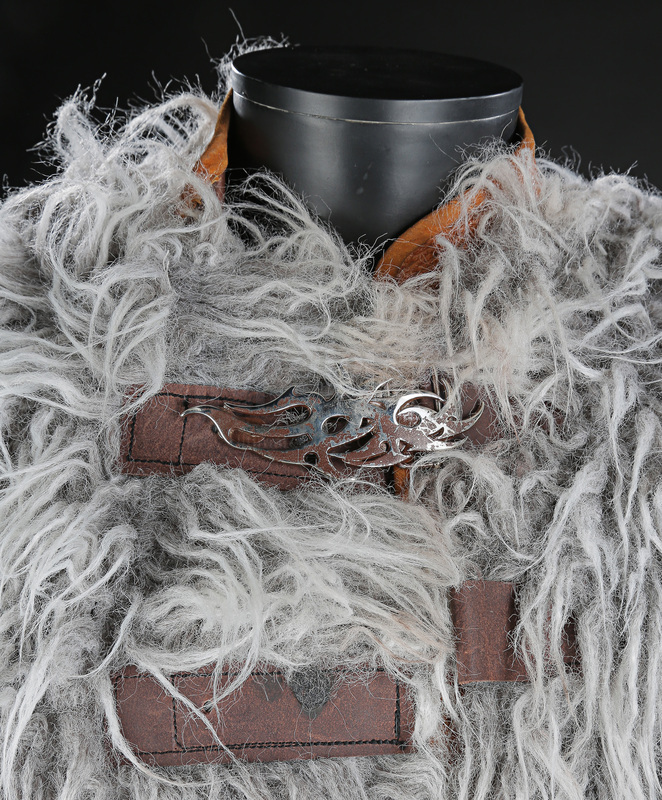 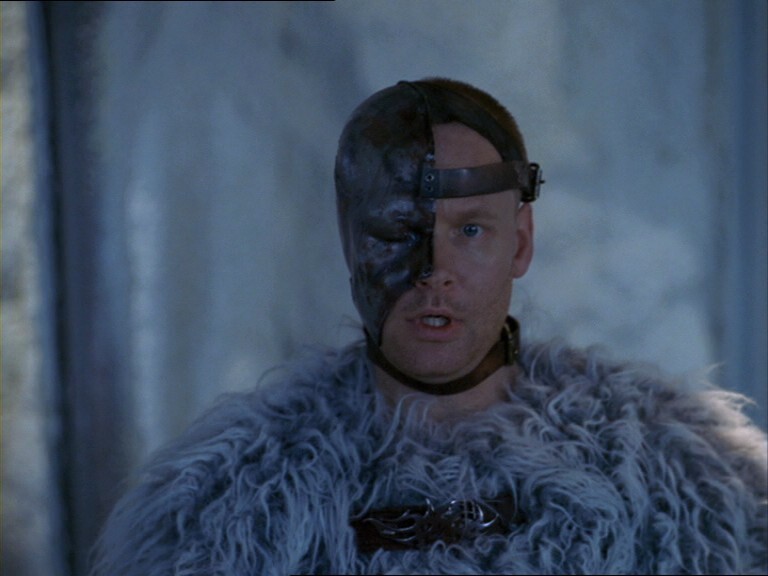 A costume worn by Stark (Paul Goddard), the former Banik slave, in the Jim Henson cult sci-fi TV series Farscape. 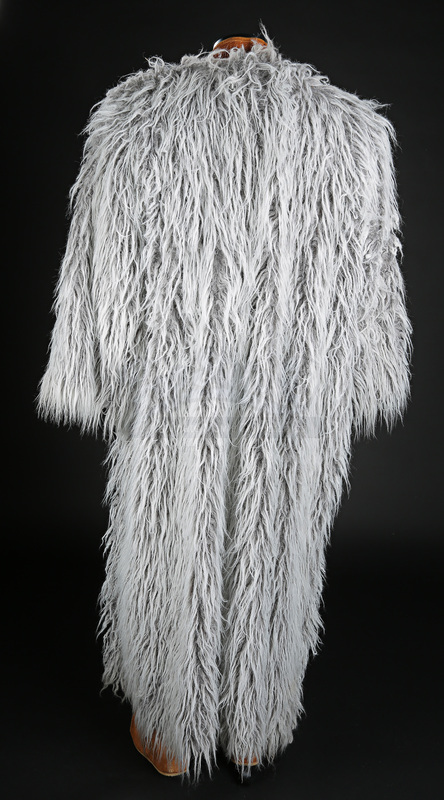 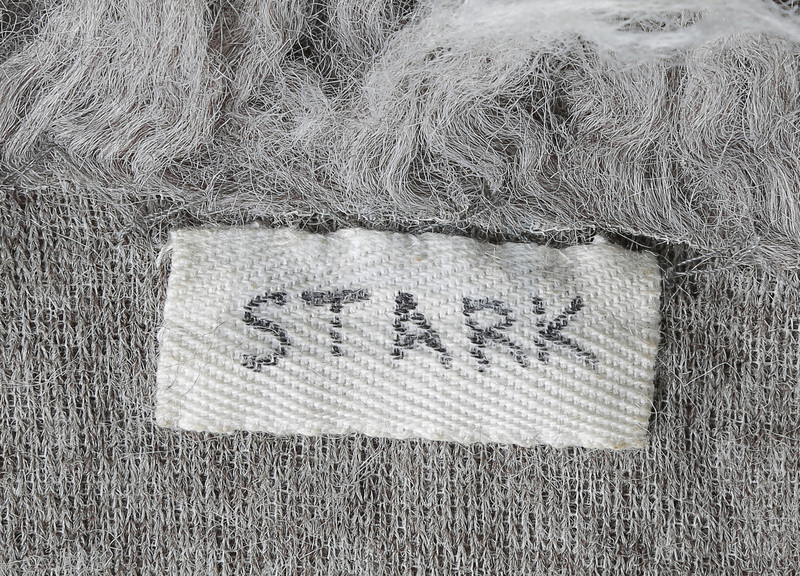 The faux fur coat (labelled “Stark”) was worn in the season two finale “Die Me Dichotomy.” The other components, jacket, vest harness and boots were worn in season three “Different Destinations” and are paired to complete the overall aesthetic. 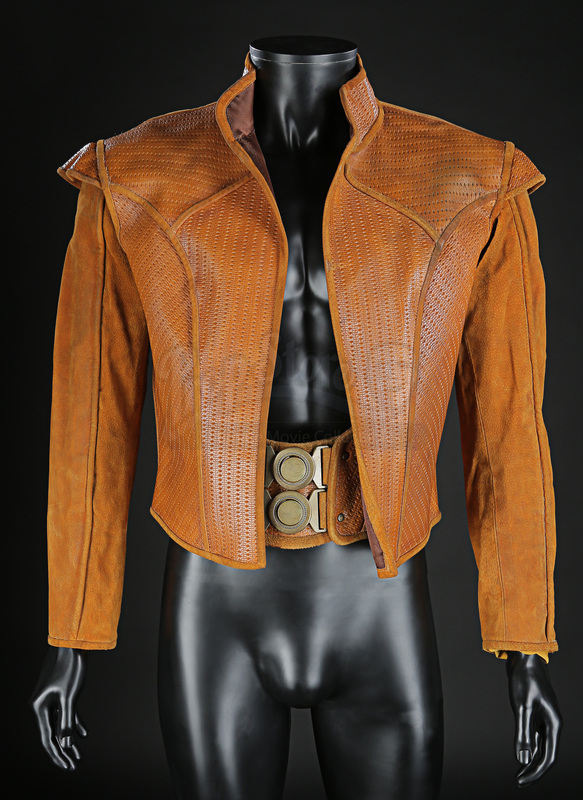 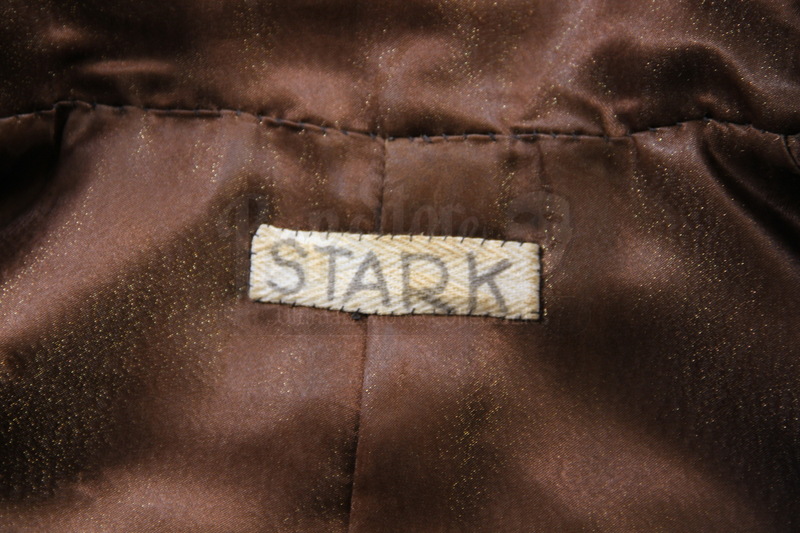 The jacket (labelled “Stark”), vest and boots are all made from matching orange leather. 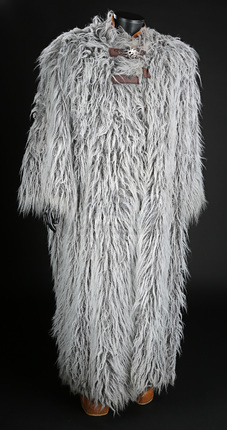 All pieces remain in very good condition however one of the coat’s metal clasps was removed after production. 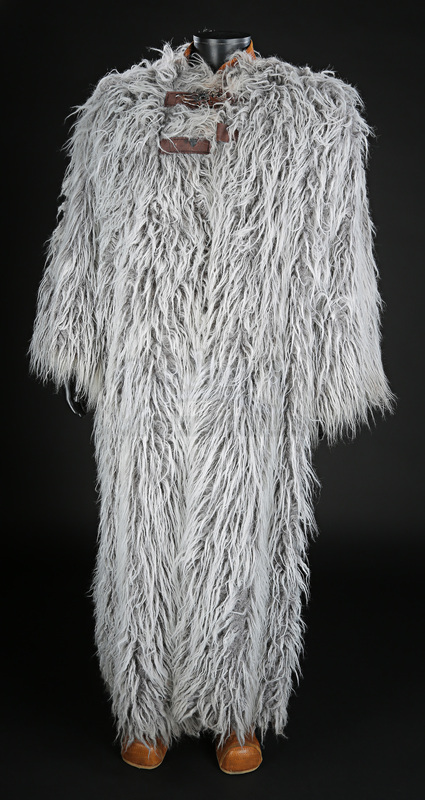 These items were originally auctioned by the Jim Henson Company in 2006 and have not been offered to market since. 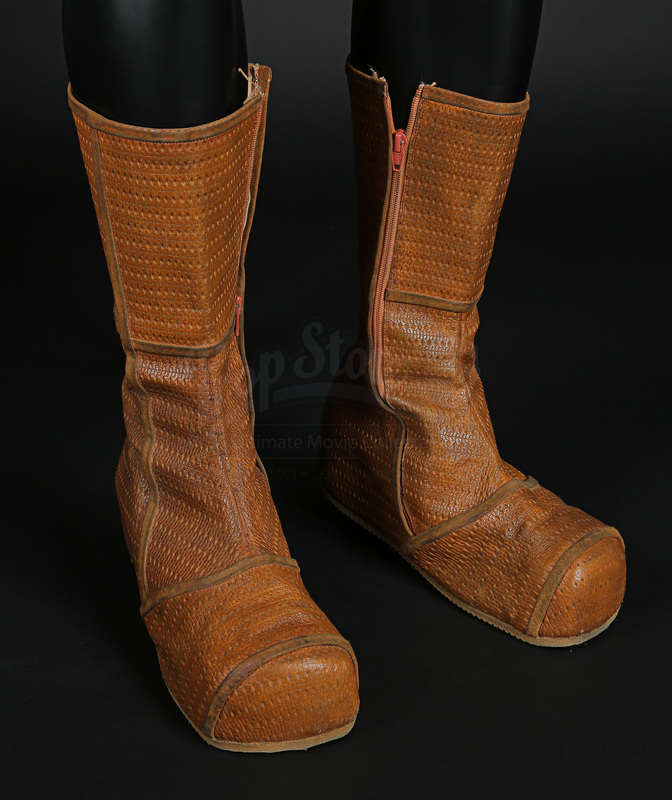 A Jim Henson Company certificate of authenticity is included.